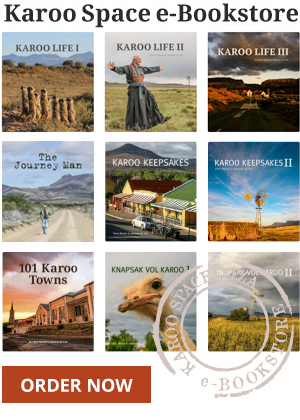 Yeomen of the Karoo, authored by Rose Willis, Arnold van Dyk and JC “Kay” de Villiers, is an awesome achievement, and a must-have for anyone interested in the human interest side of the bitter Anglo-Boer (South African) War. 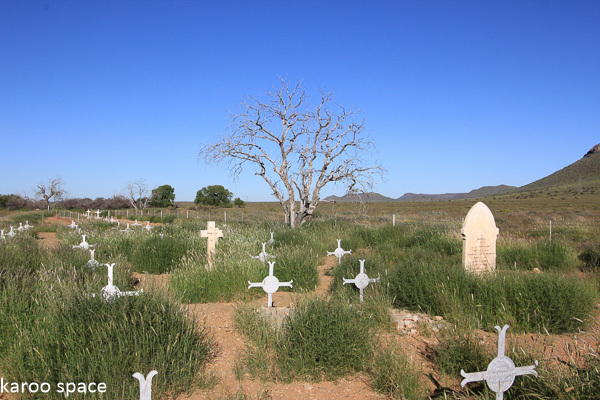 Yeomen is all about a massive field hospital set up by a small group of British high society ladies at a railway siding between Richmond and De Aar called Deelfontein. Yeomen is available from Firefly Publications: Email: palberts@telkomsa.net or you can contact Rose Willis directly at 082 926 0474. What will this book sell for? I have to get a copy. Ray and I have visited the site of the hospital on a couple of occasions on our way home from Boekbedonnerd. Hi there! The price of the book is R450. The email address for P Alberts appears to be wrong. My email to them is returned, “undeliverable”.